Mr. Davis is a strong advocate for his clients seeking to protect their freedom, their constitutional rights, their families, and in relentlessly pursuing back child support. He also provides an array of divorce services for both contested and uncontested divorces at an affordable rate. 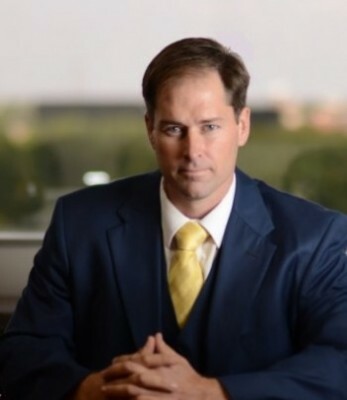 His zealous advocacy makes Mr. Davis a top-rated divorce attorney in the DFW metroplex and throughout the state of Texas. Call to schedule a family law, criminal defense, CPS, or Child Support consultation at (469) 910-0085.